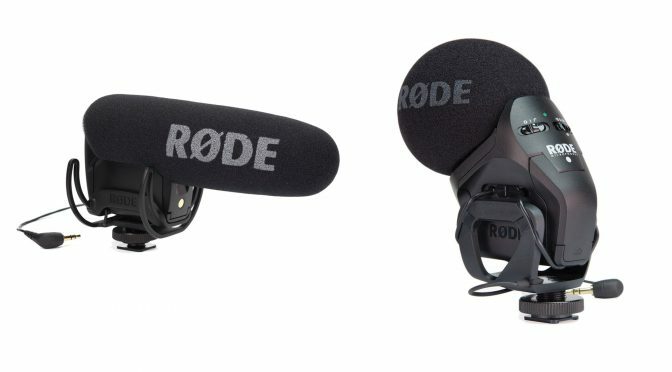 Recently I’ve been reviewing shotgun microphones that you typically use on a boompole. 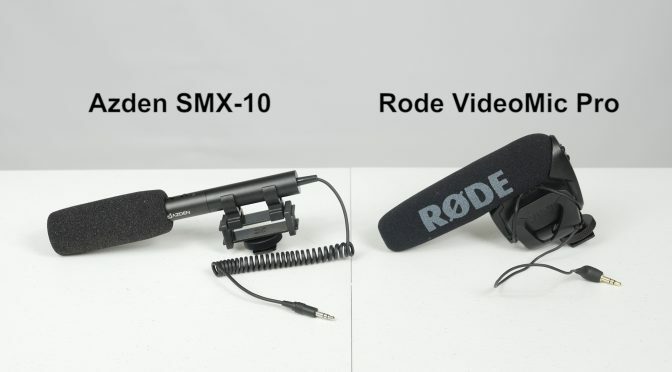 Today, I am reviewing two on-camera condenser microphones, the Rode VideoMic Pro and the Azden SMX-10. 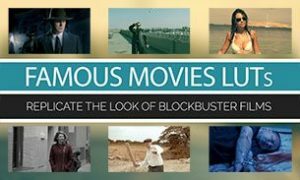 Although similar in many ways to the most popular on-camera microphones (ex. 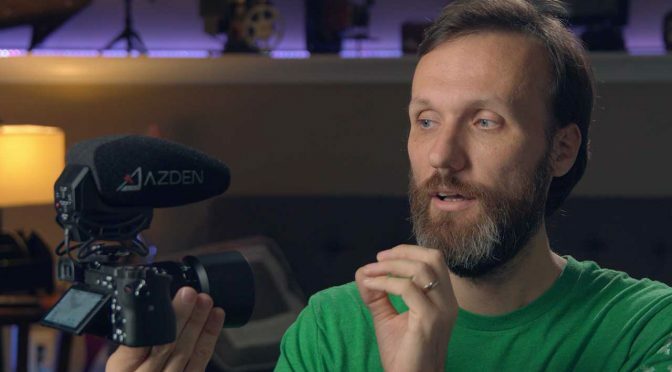 the Rode VideoMic Pro), the Azden SMX-30 has one killer feature that I wish every microphone maker would copy. 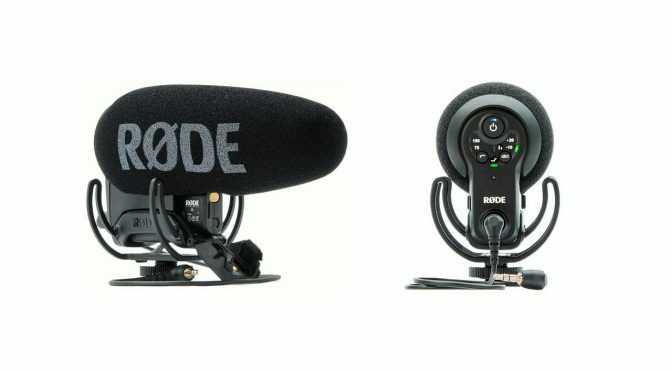 For the last few years, the Rode VideoMic Pro has been the most popular on-camera mic. 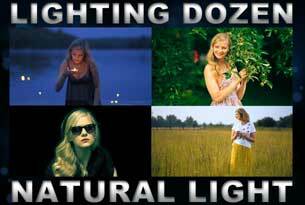 For example, you can often see it as part of camera set-ups used by vloggers. 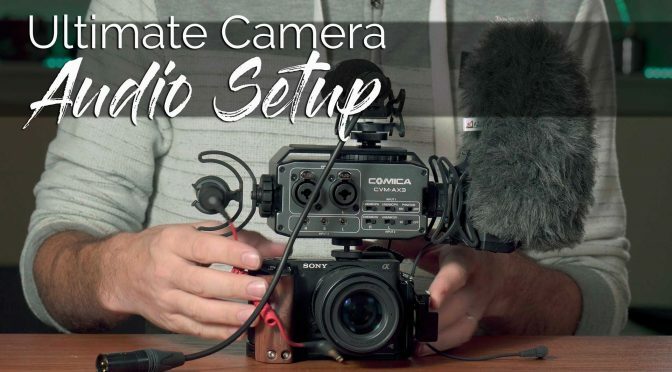 Comica CVM-AX3 audio mixer connects all types of microphones to any DSLM, DSLR & video camera. 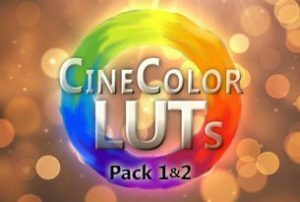 I’ve posted earlier about the best deals I’ve found this year on B&H and Amazon. 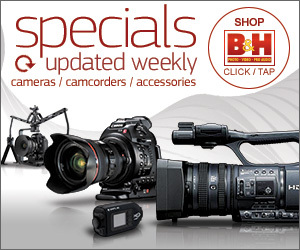 Here are the deals on Adorama that I think are worth taking advantage of. 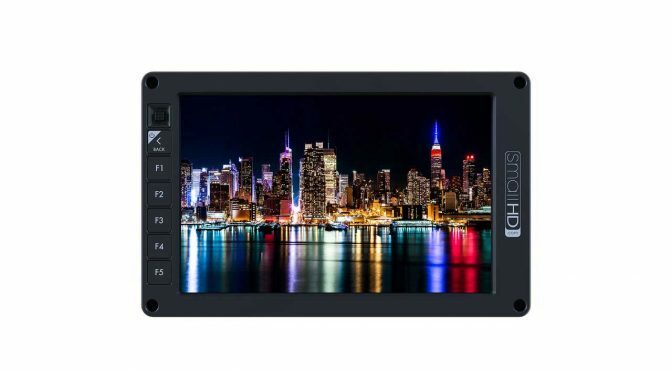 Back in July, B&H had a very deal on the very good SmallHD 702 7″ monitor, and now they are back with another deal – that’s even sweeter, i.e. $700 off. Be aware, though, that the deal ends today at midnight Eastern time.